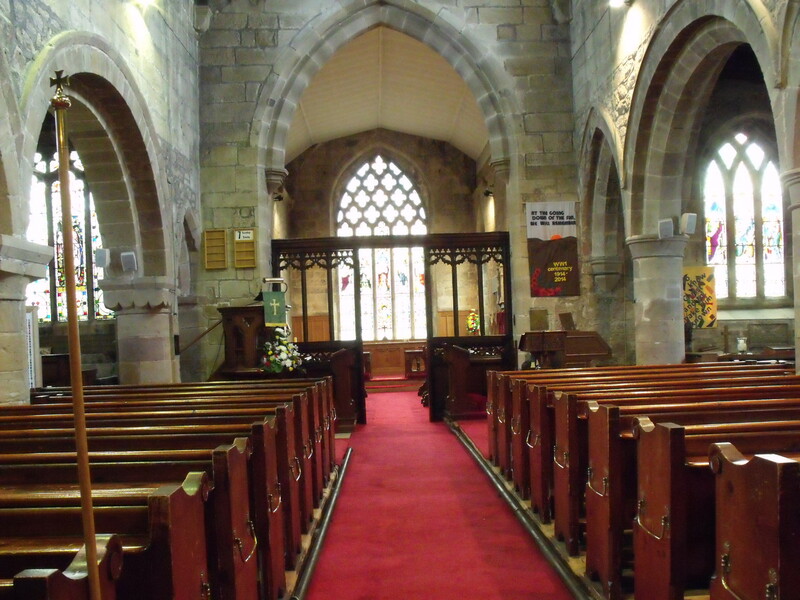 Just along the road from the famous Tramway Museum is St. Mary’s. 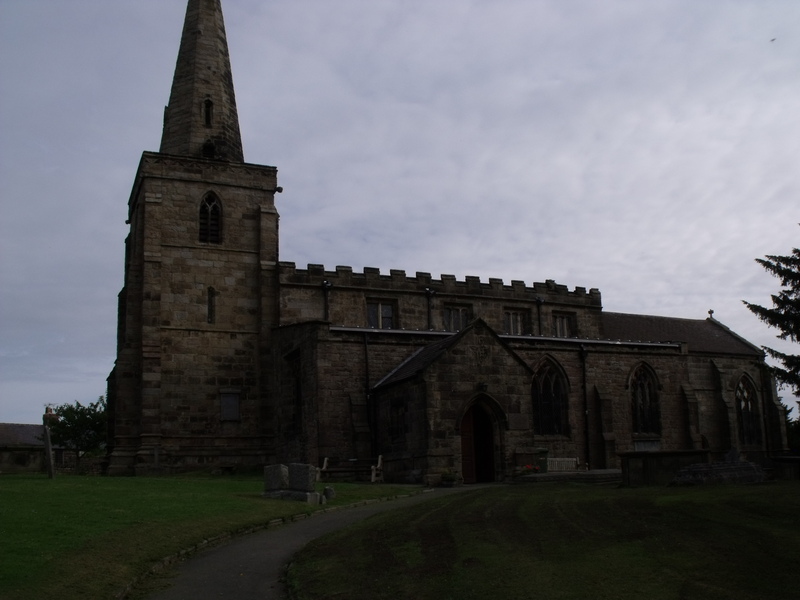 It is a lovely church within a well looked after churchyard. The sign outside doesn’t mention anything about being open but the church is open each day. Inside, I found a simple children’s area some cards and books for sale, a welcome leaflet and a guide book. 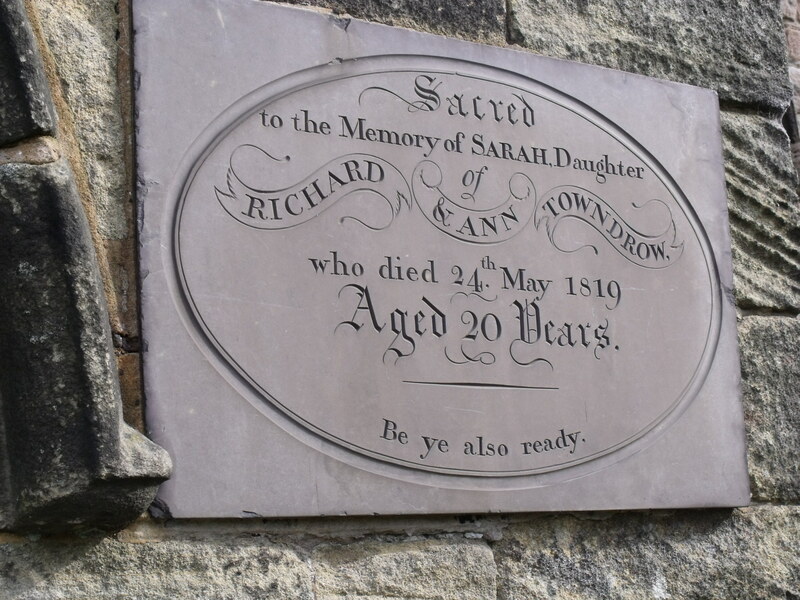 There is also a history folder and one for the graveyard which will be of help to those researching their family tree (another big category of church visitors in my experience). 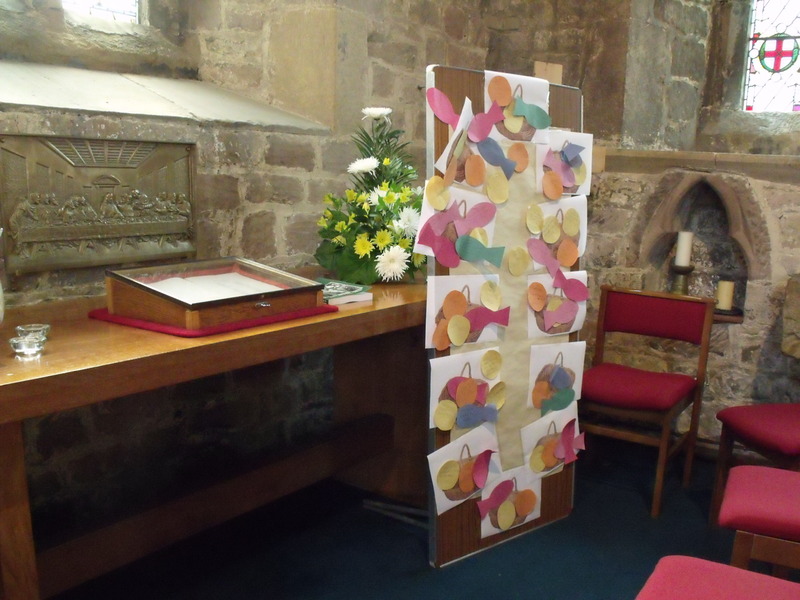 A Bible was left open and a prayer area had been set up on the top of an upturned Gopak table. What is done is much less important than that we provide facilities for prayer. This is easily portable as well. A lot of effort has gone into commemorating WW1 here. 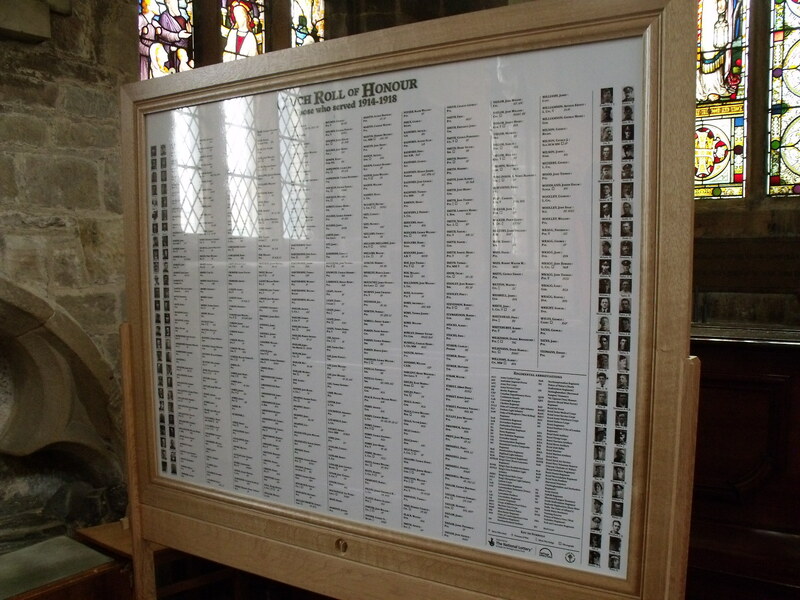 A framed list of 436 men who served in various roles in the armed forces are listed. 70 were killed (some 16%) and this is a moving tribute to the effect that the war had on this community. Another church that shows it is well cared for and well loved. 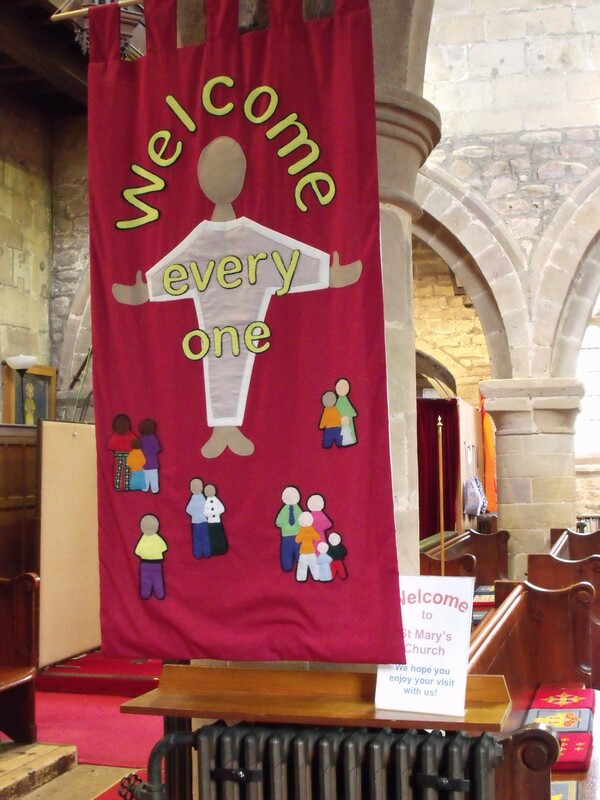 The church website is at http://www.crichstmarys.org.uk/ and says that the church is open each day and prayers can be left. I rate St. Mary’s as good for the purposes of this study and recommend a visit.